Using an acetone-based nail polish remover too often can create a lot of problems. You may end up with dry, brittle or even spotty nails. Try this simple home remedy for a healthy nail alternative. 1. 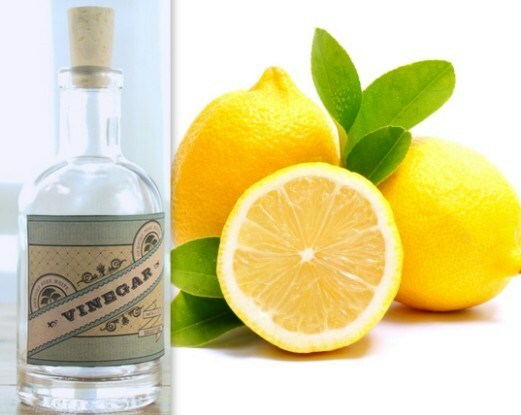 Mix together fresh lemon juice and vinegar. 2. Dip cotton ball into the mixture and rub it on polished nails until the polish comes off. Lemon juice is a natural nail whitener and vinegar can disinfect. With this natural solution, you can clean your nails as often as you would like.